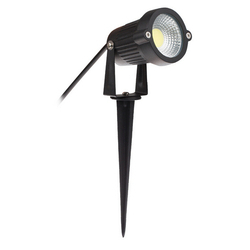 Our range of products include led post top light, led garden light and led bulkhead light. We are successfully meeting the varied requirements of our clients by providing the best quality range of LED Post Top Light. As an acclaimed and renowned entity, we are highly engaged in offering a premium quality collection of LED Garden Light to our valued clients at very affordable rates. An innovative and reliable LED Bulkhead solution that fits seamlessly in a variety of applications. 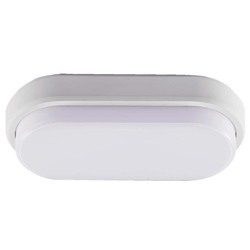 Luminaire can be installed as pathway, landscape lighting, ceiling mounted and wall mounted. A simple and effective design which produce a comfortable lighting environment.